Tis the Season! Come one, come all! 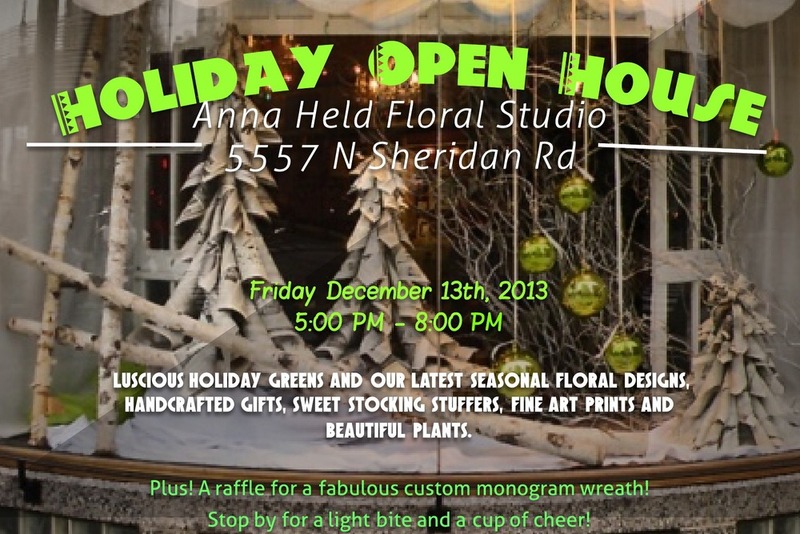 Join us for a very special evening of delightful design, light nibbles, a cup of cheer and, of COURSE!- friendship!